Calling all EDM fans! 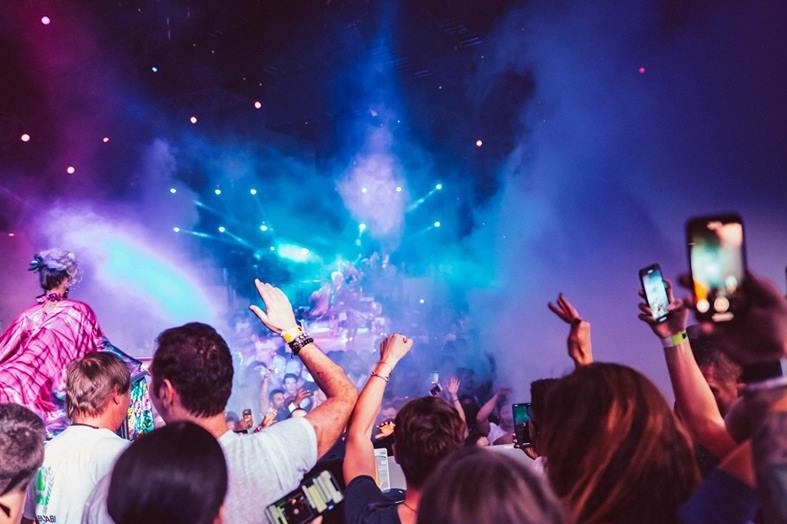 You cannot miss this 2-day electronic music festival, with Martin Garrix, Dmitri Vegas & Like Mike, Afrojack, Don Diablo, Nervo & R3hab performing live! Get your tickets here. Looking for something new to check out? There’s a brand new nightclub in Dubai and it’s opening this weekend! Make your way to Dubai’s newest luxury super club Mantis Dubai – there’s even an ‘Immersive Room’ inside where you can chill out and try some of the world’s most expensive coffee! Ready to party Bollywood-style? Don’t miss the AKS Bollywood Night party at Club Boudoir this Thursday, with the club’s resident DJs on the decks. Ladies, head there early to enjoy free drinks till midnight. Party people – don’t miss the last Cafe Mambo Ibiza night this month at Soho Garden! This Friday, DJ Manu Gonzalez will be behind the decks, supported by the club’s resident DJs. Brunching this Friday? If you’re looking for somewhere to continue the party, there’s no better place than The House Party Bar! With old-school vibes, 90s hits, fun games and comfort food, be there or be square. Ready to celebrate the long weekend with an 8-hour party?! Ladies and gents, dress up in your trendiest white outfits and make your way to Penthouse for Candypants’ White Party this Saturday. There are even pool brunch offers until 5pm. Ready for a major throwback? Tyga, who sang major hits like Rack City and Faded, is in Dubai this weekend – playing at two separate gigs! Catch him performing live at Base Dubai on Saturday night, or at 1 Oak Dubai on Sunday night.